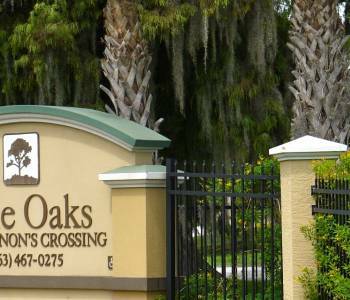 Nearby Taylor Creek provided habitation to the first settlers north of Lake Okeechobee and now is home to a hundred families at our Oaks at Shannon’s Crossing. 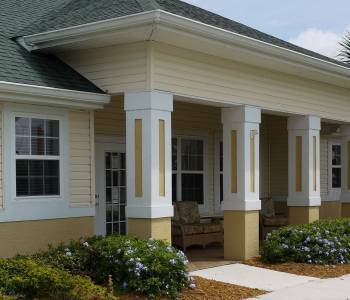 Built in 2008, this innovative USDA and LIHTC financed rental community was the first in Florida to combine Rural Development Section 514 loan funds with tax credit equity. 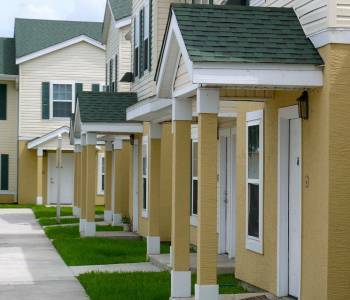 More important to its residents are the affordable rents that result – from $470 to $649 per month. 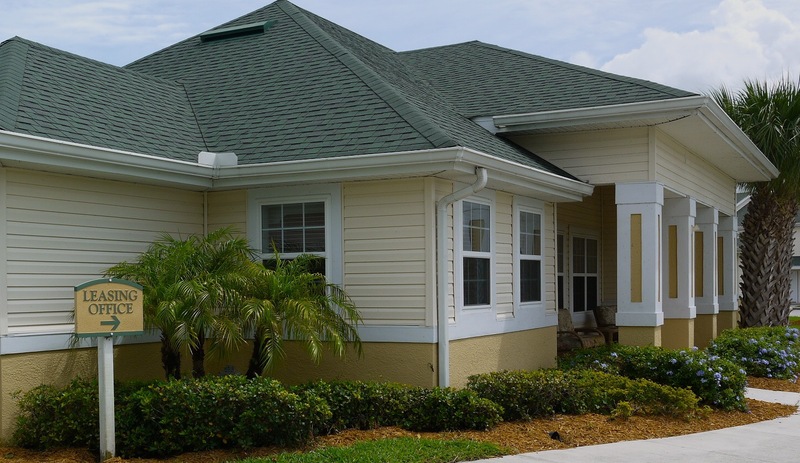 What’s more, residents pay no more than 30% of their household income to combined rent and utilities under Oaks’ generous rental assistance program. 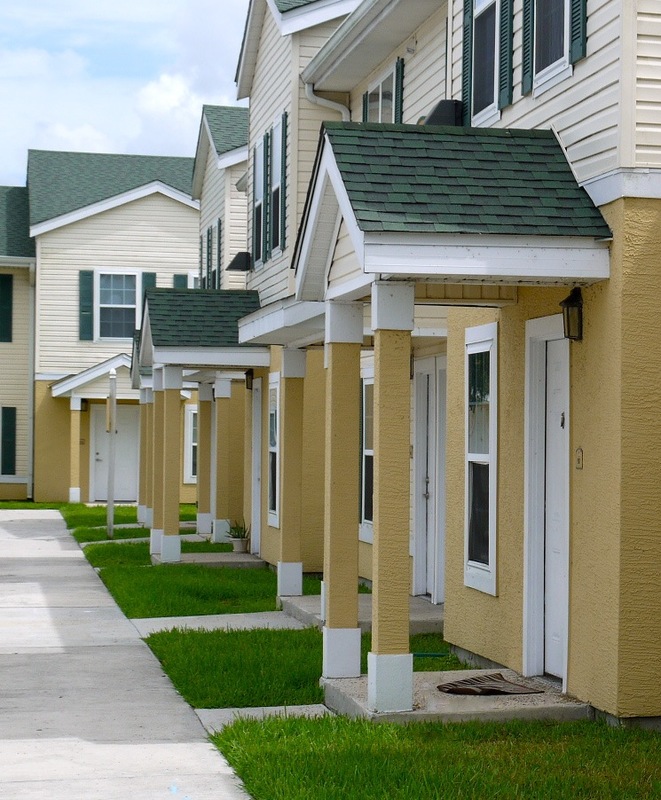 That’s affordable housing! 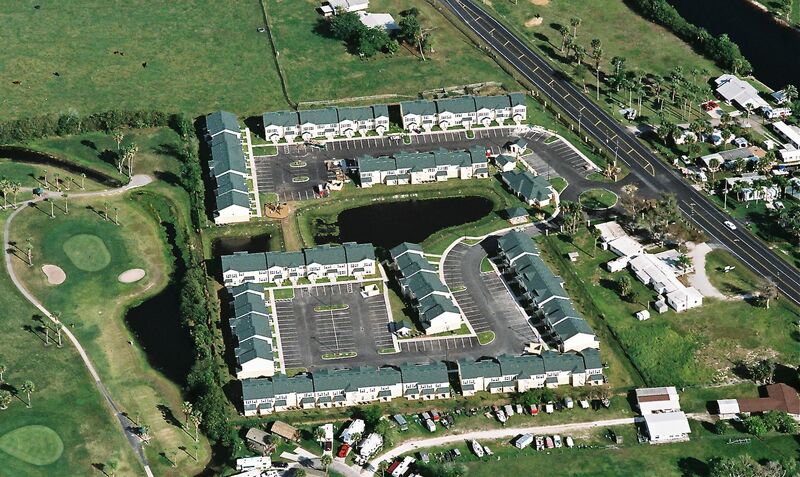 Offering 1-, 2- and 3-bedroom townhouse and garden apartments situated around a small rental community lake, Oaks at Shannon’s Crossing is located ½ mile from the crossroads of State Road 78 and US Highways 441 and 98 providing convenient access to both in-town shopping and local employment opportunities. 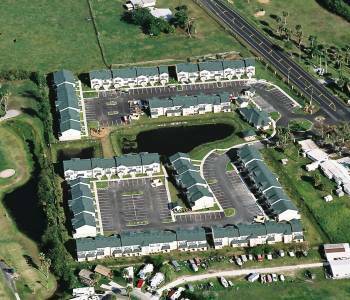 Okeechobee remains a small town of just over 5,621 amid a rural county of less than 40,000 people. Farming and tourism prop up a fragile local economy centered on cattle ranching and fishing since the early 1900’s. Urbanization elsewhere led to large-scale movement of dairies to the area in the 1970’s. Citrus, sod farming and ornamentals slowly continue to diversify local agriculture. 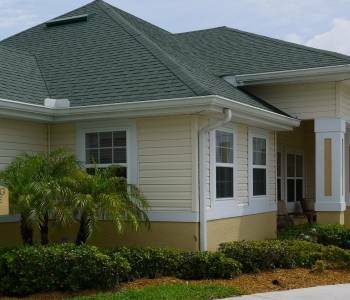 But with low wages from farm and service jobs, median household income ranks among the bottom third of Florida’s counties. 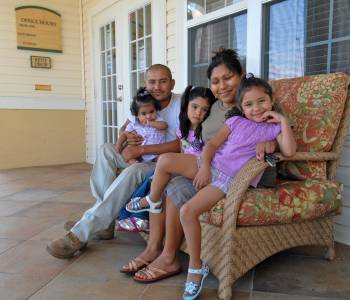 More than 30% of families with children earn below national poverty levels. 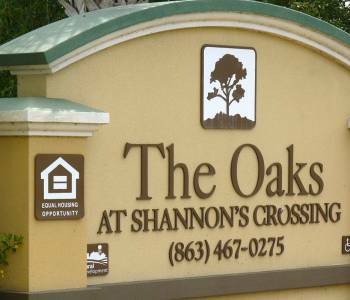 One-half of renters pay are rent overburdened paying more than 35% of their income towards rent – making our Oaks at Shannon’s Crossing affordable rents a true asset to low wage workers in the local community.